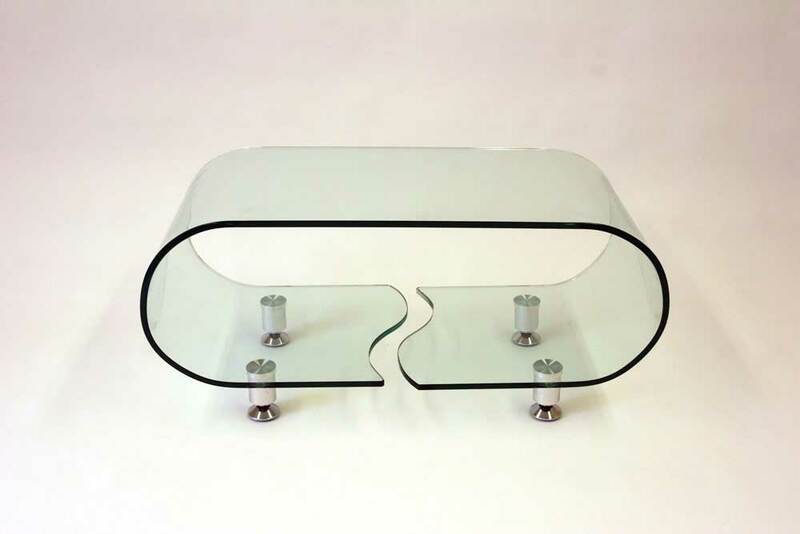 Clear Glass Coffee Table. Curved Glass. 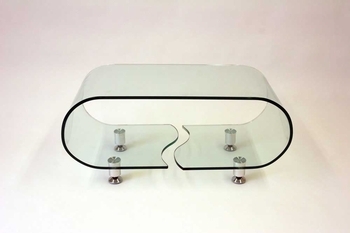 Oval shapeCoffee Table. Perfect for your decor.